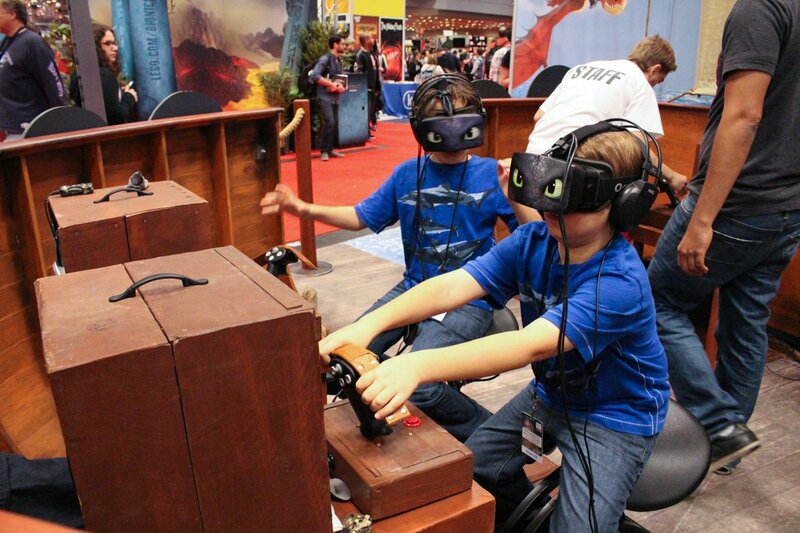 With DreamWorks Animation’s animated sequel, “How to Train Your Dragon 2″, releasing in theaters earlier this year, the animated film company brought their newest film to last week’s New York Comic-Con in a brand new way with their virtual-reality experience booth! 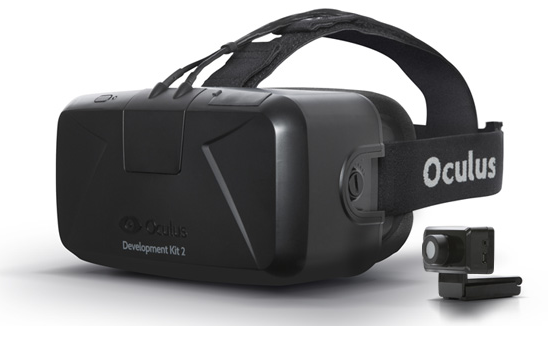 Using the Oculus Rift, a virtual-reality headset previously seen in several booths at this summer’s San Diego Comic-Con, the exhibit provided visitors with an interactive gaming experience, allowing players to control an airborne dragon as it flies through several obstacles. 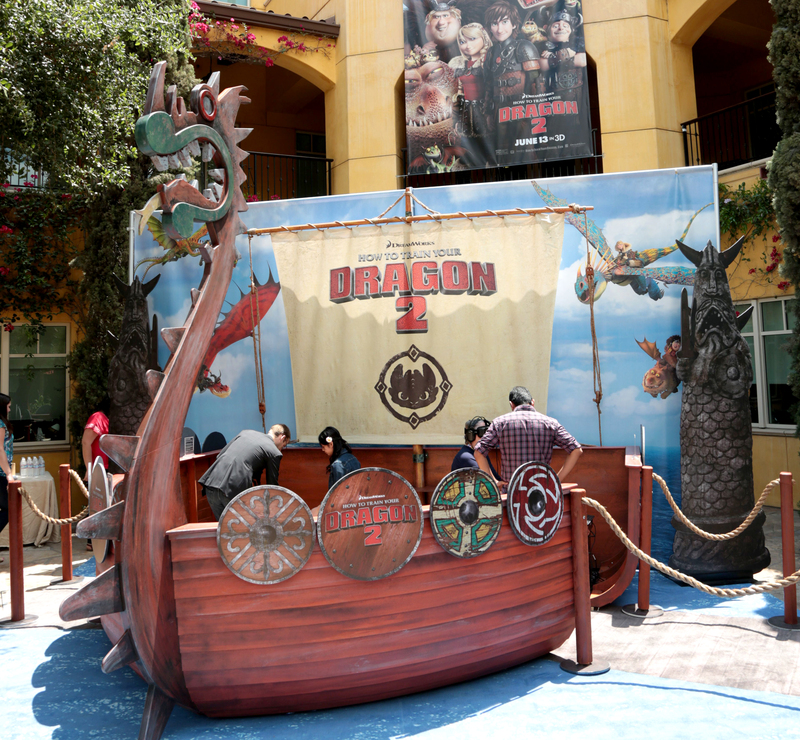 The exhibit, designed to resemble Viking vessels similar to the ones seen in the film, featured unique seating that mimicked the way the movie portrayed riders on their dragons, and featured a number of interactive features to make the experience even more realistic. 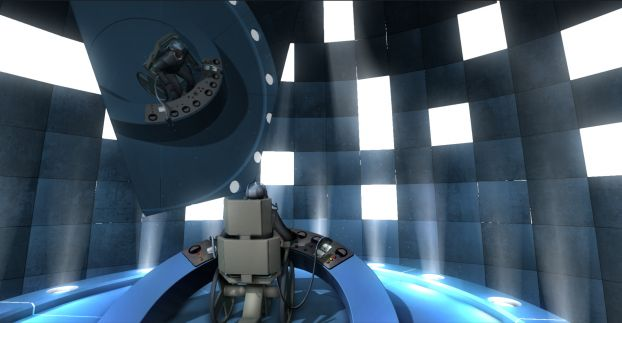 These included a vibrating motor placed underneath the seat that activated on turns or other bumpy aerial maneuvers, and a fan pointed at the users’ faces that would turn and shift direct based on where you piloted your dragon steed! All of these additions turned the game into an interactive experience for fans of all ages.